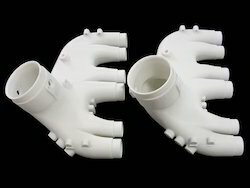 - Material used is Nylon, Glass Filled Nylon, Polystyrene. - Method of Laser Sintering. - Very good fine feature definition. - More economical for multiple components. - Most useful for functional testing of components. 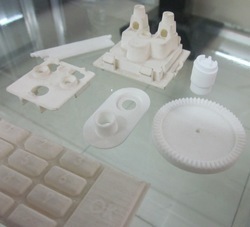 - RP can be used for rapid tooling processes.